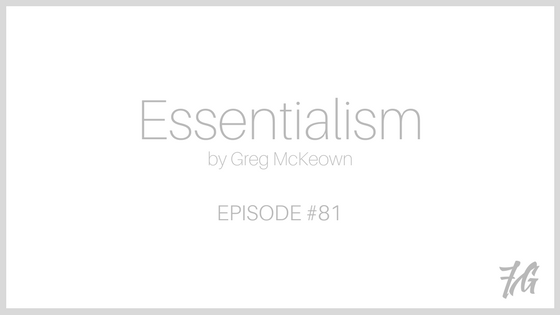 Essentialism is the practice of focusing only on the most necessary aspects. In today’s world, it can be very difficult to know what to focus on, and even more so, how to stay focused without getting distracted. I have found that if I get rid of unnecessary things and activities, I do better quality work, and feel less stress. The book “Essentialism” gives you practical methods on how you can declutter your life and work, leading to more success and fulfillment. to clean out – to remove dirt or unwanted things from the inside of something. 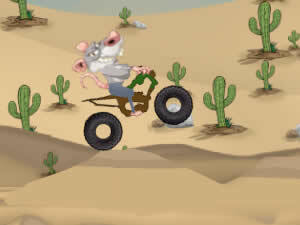 There is so much dirt in the house that a rat (who lives in dirty houses) can even ride a dirtbike on the dirt.